Your home is your refuge from the world, the place where you relax and unwind and if you have a stressful life, you need somewhere to retreat to. 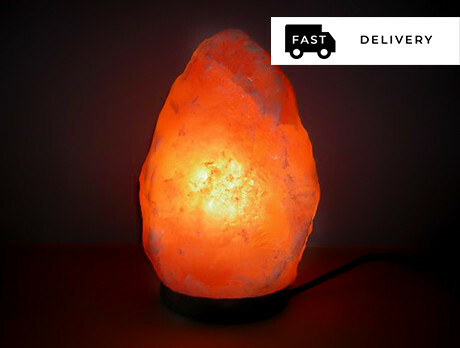 Create the perfect environment to fulfill your holistic needs with a Himalayan Salt Lamp. Said to improve your sleep and your mood, bring some good vibes into your life and take the first steps in learning to de-stress.